For many years now the film industry has played fantasy on virtual vision. For example the one I can think of off the top of my head is the Terminator films. In these films director James Cameron introduces the 80’s to “cyborg vision”. 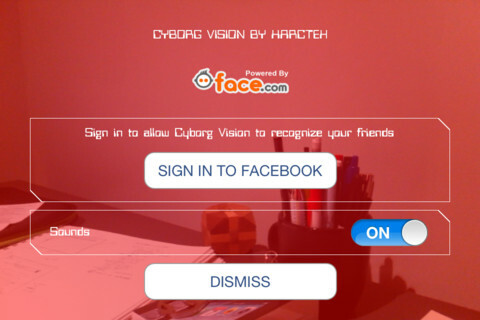 This vision is a virtual computer based vision equipped with face recognition and commands. Fast forward 28 years into 2012 this once farfetched vision is more realistic then one might have thought. 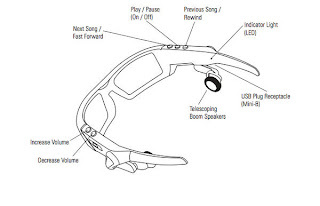 Earlier this week information from Google X Lab was leaked the release of the android powered Google Glasses. Essentially these sunglasses will be a virtual interaction with your smartphone. The glasses like Bluetooth will be synced with your phone and will allow the user to interact with their phone with out looking at it. How do Google Glasses work? 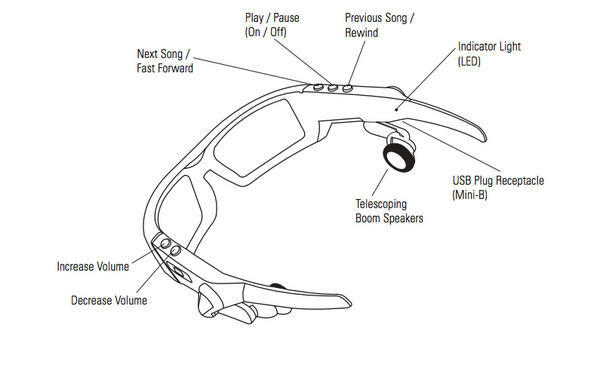 The glasses will be equipped with one computerized lens and built in camera. The camera records and assesses what you are looking at and portrays the content on the computerized lens overlaying it on reality. For example, say you are at a historical landmark, the glasses will recognize the landmark and display facts and comments on what you are looking at. For more of a social example, don’t you hate when you run into someone and they obviously know you, but you are not sure who they are or how you know them. Well Google glasses can help, because the glasses have face recognition. It will be able to access your accounts (Facebook) and show you who they are and maybe how you know them. How do you command Google Glasses? The glasses are operated by head nods and side-to-side motion. Wow, who knew this technology would come so soon? Personally this excites me to think how advanced everyday technology has come. However, I can see the cons this product may bring about. Don’t you hate being around someone with a Bluetooth set on and the awkward moment you realize they were never talking to you? Well now you’re going to have that and someone who is head-bobbing coming toward you. (Talk about awkward) Also, as if our generation is not already dissocialized enough with texting, tweeting, Facebook, and angry birds the Google Glasses take this to a whole new level. Now you can do these things everywhere at anytime. I also could see the threats users could cause. We already can see the issues with texting and driving, but now Google Glasses make this easier and could possibly cause even more of a distraction than before. With that being said, think about the phrase “the government is tracking us”. Well now that your every move will be recorded this could be more true then ever. As exciting as this new product is I find it just as scary. I really like that blog post are always very different. I se that you really put time and effort into your writing. I must say that your entire idea is very well developed and this blog post came out great! This post is very nice, and it inspires me to devote even more time to my own blog post; being different actually. this blog post is awesome. I wish I had the money to go out and buy some of these Google glasses. They may look a little tacky on me though. Advancement in technology always has its ups and downs. While the aim of newer technology is to deter criminal and terrorist behavior, it always manages to spawn a new type of criminal. On a side note, what I think is funny is when you have to enter a CAPTCHA as a precaution to ensure that you're not a robot. Eventually, even that won't save you. Oh wow this is shocking. The fact that these glasses can recognize people from social networks is crazy. I can't say if i'm for or against these glasses. I love the way technology is growing but, sometimes it seems as if it's doing too much. I can't wait to see people walking around with things on.